Do you own a hobonichi, a planner, journal or anything you'd like to stamp on? 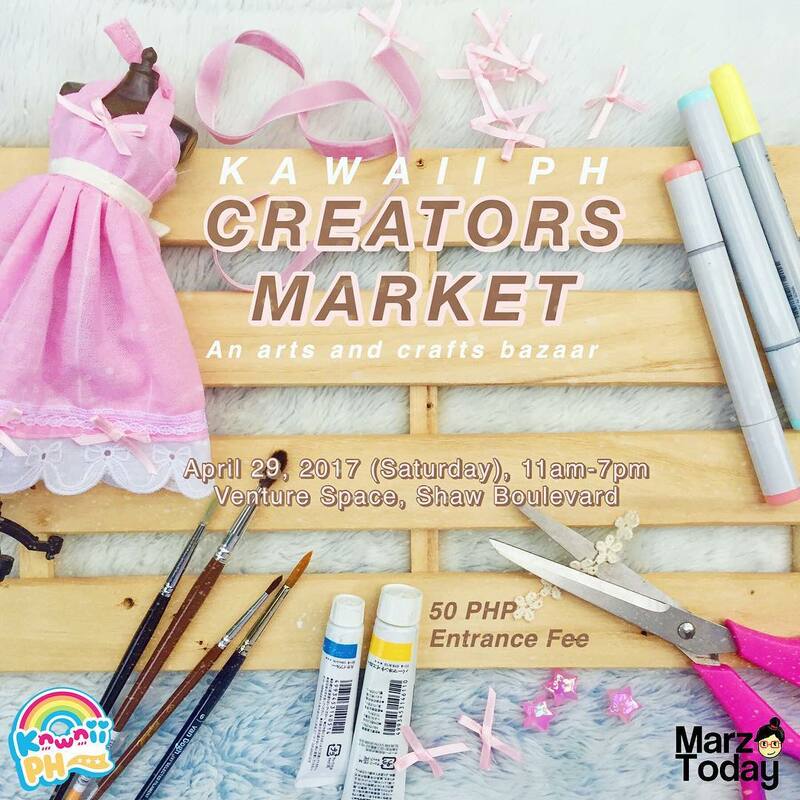 Come visit my stamping booth at Kawaii PH's Creators Market. 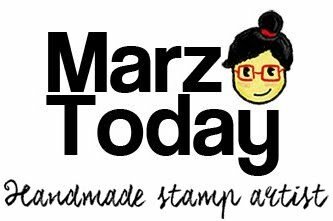 Pro tip: Most stamps designs are one-off so early birds get to call dibs on the stamp design they want. If you find a design you want go buy it before its already taken! I will also have new items such as mini prints and journal ephemera or scrapbook embellishments on sale. For updates on the event click here or use the hashtag #KawaiiPHCreatorsMarket on instagram to see all the kawaii merchandise available at the event.